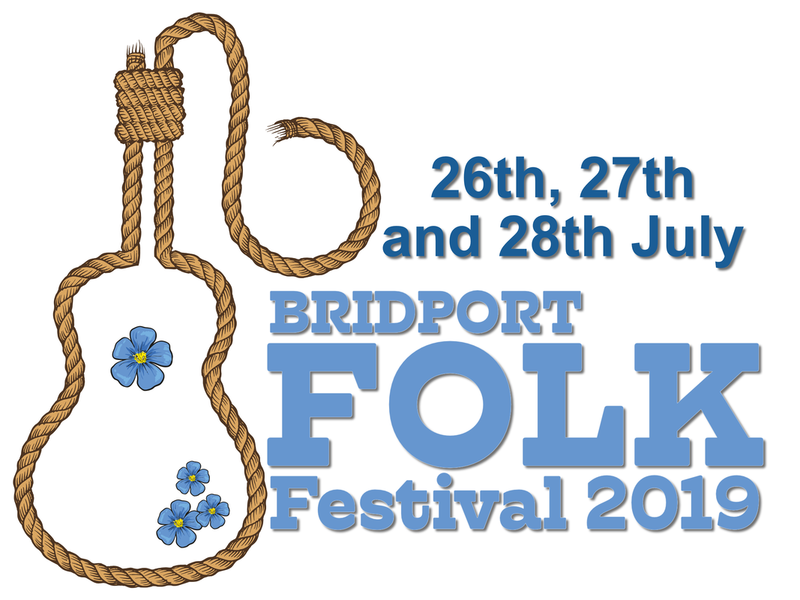 The Bridport Folk Festival was the dream of a few local folk musicians, in as much, was to provide a meaningful festival that encompassed all things folk and at the same time benefit a chosen charity. For 2017 we are donating to the Dorset and Somerset Air Ambulance again, along with a couple of local charities, The Living Tree who support people with cancer and Cupboard Love, one of the local food banks. Despite the disastrous weather at the end of July that blighted the Festivals’ main event resulting in a small financial loss, the Committee decided they were able to make a significant contribution to DASAA being their chosen charity and did so with the presentation of a cheque for the sum of £1000. This was only possible due to many fundraising events undertaken earlier in the year including the contributions from local Folk Musicians that regularly busked in support of the festival. Dorset and Somerset Air Ambulance is a registered charity, established to provide relief from sickness and injury for the people of Dorset and Somerset, by the provision of an air ambulance. We receive no direct funding from the Government or the National Lottery and rely on the generosity of the public for support. Our operational costs are over £2.5 million a year and the approximate cost per mission is £3,000. Our pilots are provided by Specialist Aviation Services Ltd, who operate our aircraft. They are carefully selected because air ambulance flights are typically more challenging than regular non-emergency flight services. They will have a great deal of experience in low-level operations and instrument flying. We operate 19 hours a day (07.00am – 02.00am) using two vital resources which include our AW169 helicopter and Critical Care Car. Dorset and Somerset Air Ambulance is committed to maintaining the highest standards of fundraising behaviour and adhere to the standards set by the Fundraising Regulator. We are also a member of the Association of Air Ambulances (AAA). If you would like to help us help this amazing charity then please see our Volunteering page and get involved in 2018.